Sydney, Mar 24, 2010 AEST (ABN Newswire) - Wall Street's rallies overnight provided a positive lead to Asian markets on Wednesday. Dow and S&P 500 Tuesday surged to 18-month highs led by blue-chip industrial stocks. Nasdaq was also buoyed by signs of improved semiconductor market. Asian markets closed mixed on Tuesday. Energy shares in the region rose after the price of crude oil rebounded above US$81 a barrel on the New York Mercantile Exchange. Japan's Nikkei 225 fell nearly 0.5 per cent due to stronger yen against euro. China's Shanghai Composite lost 0.7 per cent. But South Korea's Kospi gained 0.6 per cent. Hong Kong's Hang Seng Index advanced 0.3 per cent. 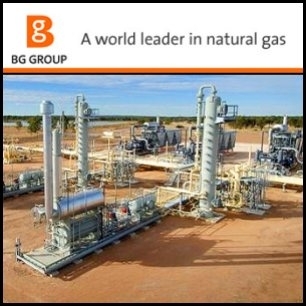 BG Group PLC ( LON:BG) and China National Offshore Oil Corp.(CNOOC), parent of Cnooc Ltd ( HKG:0883), plan to sign a sale-and-purchase agreement for liquefied natural gas from Australia Wednesday, said sources. The deal could be worth as much as A$80 billion. As part of the deal, the Chinese group will buy a 10% stake in one of the two LNG trains that BG plans to construct at the project. 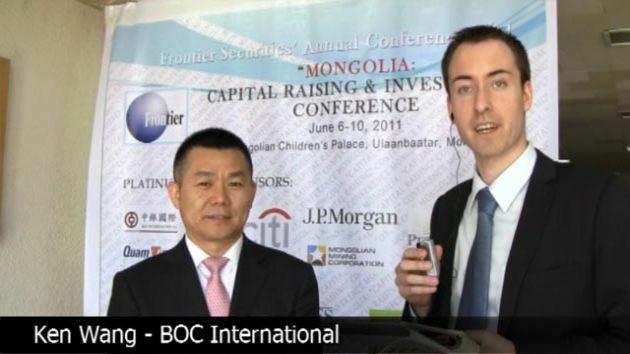 CNOOC will also take a 5% stake in certain BG coal seam gas fields. Toshiba Corp. ( TYO:6502) said it will begin construction of an additional flash memory manufacturing facility at its plant in central Japan in July, after putting the plan on hold due to the global financial crisis. Toshiba said it saw demand begins to recover with the market penetration of smartphones and other new applications, and foreseeing further market expansion in the medium- and long-term. The company now recognizes that the time is right to construct a new fabrication facility. Yesterday Toshiba shares also strongly gained on the news that the company will jointly develop a next generation nuclear reactor with TerraPower, which is controlled by Microsoft Chairman Bill Gates. Bank of China Ltd. ( HKG:3988) said the Chinese lender and Singapore's sovereign-wealth fund Temasek Holdings plan to set up a rural banking joint venture in China. The joint venture will provide loans to China's rural population. Bank of China Tuesday posted a bigger-than expected 26% rise in 2009 net profit due to a surge in loans amid China's stimulus-led economic rebound, but the bank is expected to slow down the pace of lending this year. A unit of Singapore based Keppel Corp (SIN:BN4) has won a 62 million euro contract to build a floating platform that will be used to erect a wind farm off the German coast. Keppel's Dutch unit will partner with the German unit of French energy company Areva ( EPA:CEI) to build the Mobile Offshore Application Barge, with completion scheduled for the fourth quarter of 2011.